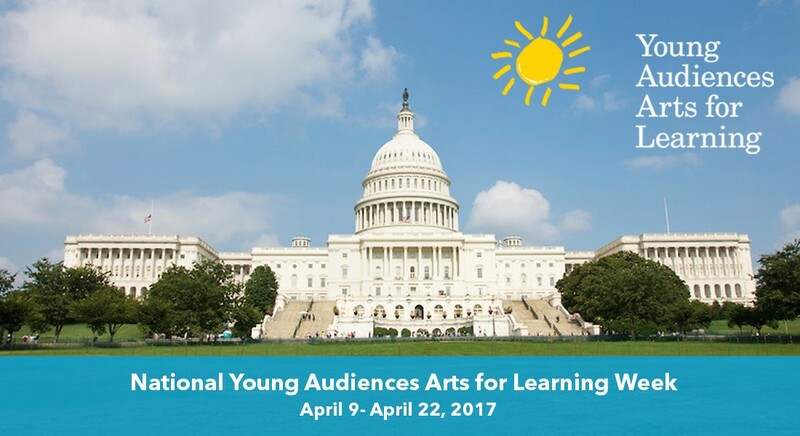 Young Audiences Arts for Learning will Host more than 100 Events across the U.S. in Celebration of National Young Audiences Arts for Learning Week, April 9–April 22, 2017! New York, NY – February 14, 2017 – Young Audiences Arts for Learning (YA) is proud to announce the National Young Audiences Arts for Learning Week (YA Week), an annual advocacy and awareness campaign. The Young Audiences Arts for Learning network celebrates National YA Week to raise national and local awareness about arts-in-education initiatives in school and community venues through public programming, special events, and long-term residencies. It will be observed around the country by the entire network of 30 Young Audiences affiliates in 22 states. More information about upcoming affiliate YA Week events will be available at www.youngaudiences.org. The YA network is the largest and oldest arts-in-education network in the country reaching more than 5 million students each year.  A core value of Young Audiences is to provide access to high quality arts-in-education programming to young people regardless of their zip code. “The YA network is in a strategic position to advocate for all students by publicly advancing the value of using the arts to enhance academic achievement. YA Week focuses on showcasing and highlighting this deep and demonstrable impact of the arts on education.” states David A. Dik, YA’s National Executive Director. Established in 1952, Young Audiences’ mission is to inspire young people and expand their learning through the arts. The YA national organization also addresses policy makers directly to emphasize the importance of arts integrated residency programs. In Washington D.C., Young Audiences’ STEM-to-STEAM advocacy campaign continues to gain momentum along with the bipartisan efforts such as the Congressional STEAM Caucus. Each YA affiliate will be releasing information about their events and festivities in the upcoming months. Please see the list below of the participating affiliates.